“The Kate,” on June 2nd 8PM. 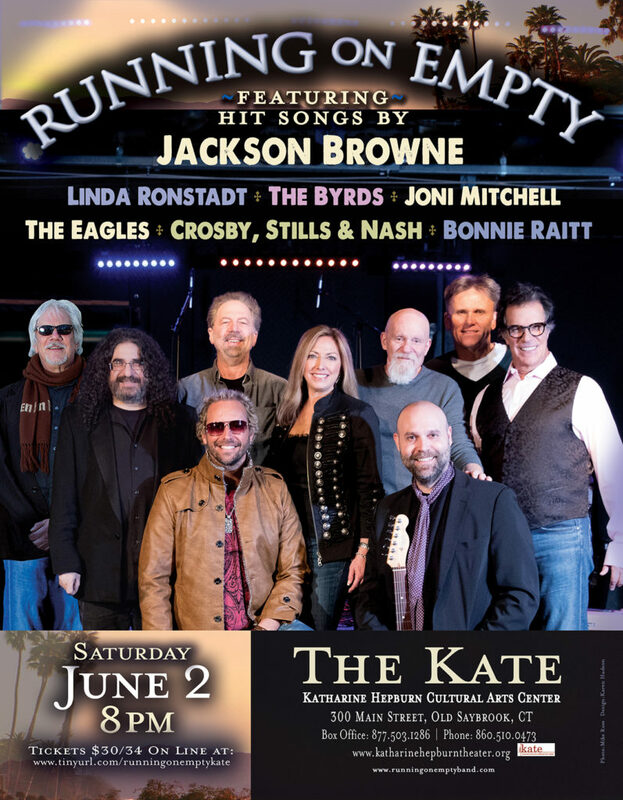 We’ll be performing your favorite songs by Jackson Browne, of course, The Eagles, Bonnie Raitt, The Byrds, Linda Ronstadt, Joni Mitchell, CSN and more! Next Post:Runnin’ On. . . New show—Infinity Music Hall, Norfolk, CT., 8/24/18 at 8PM.